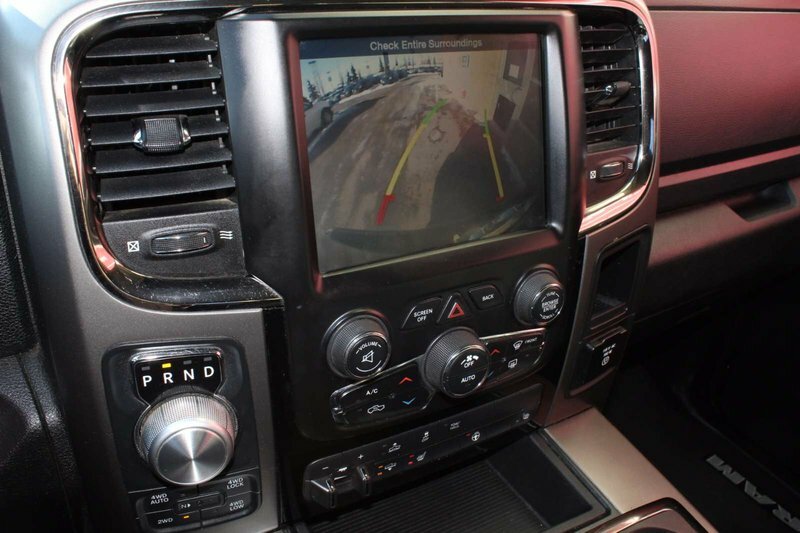 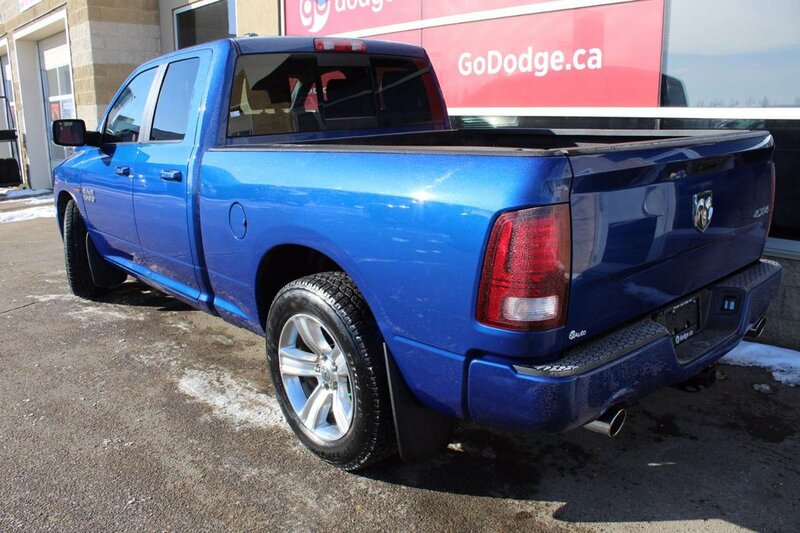 The 2014 Ram 1500 Sport 4x4 Quad Cab offers power and durability. 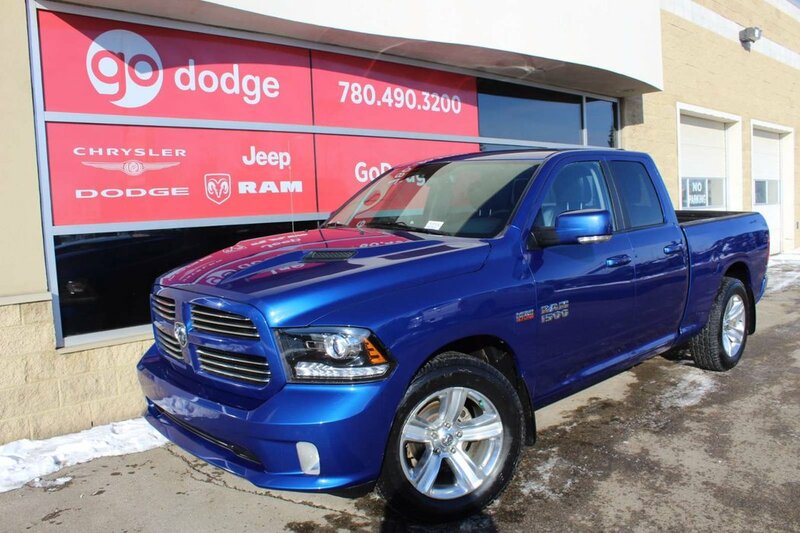 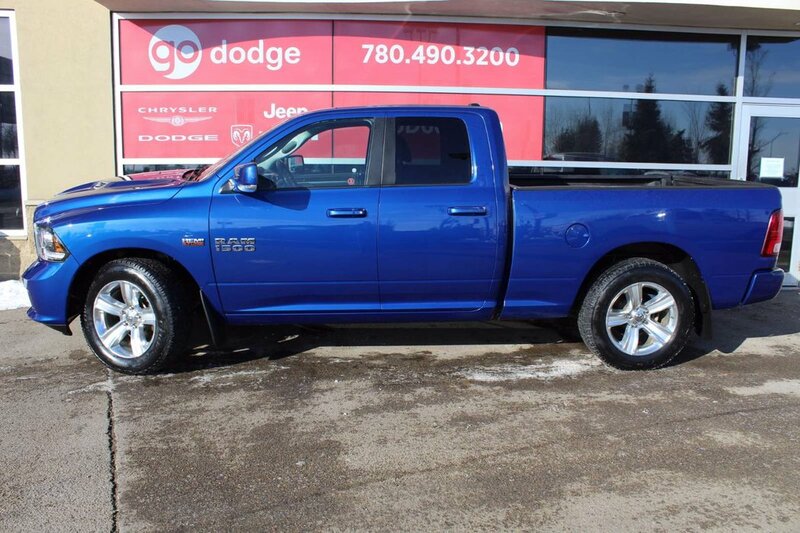 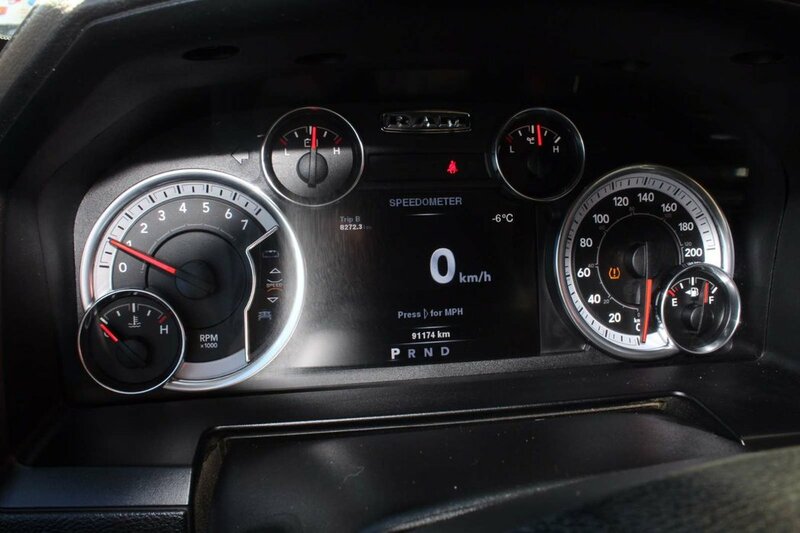 With its 5.7L V8 HEMI engine, this pick-up truly delivers legendary capability. 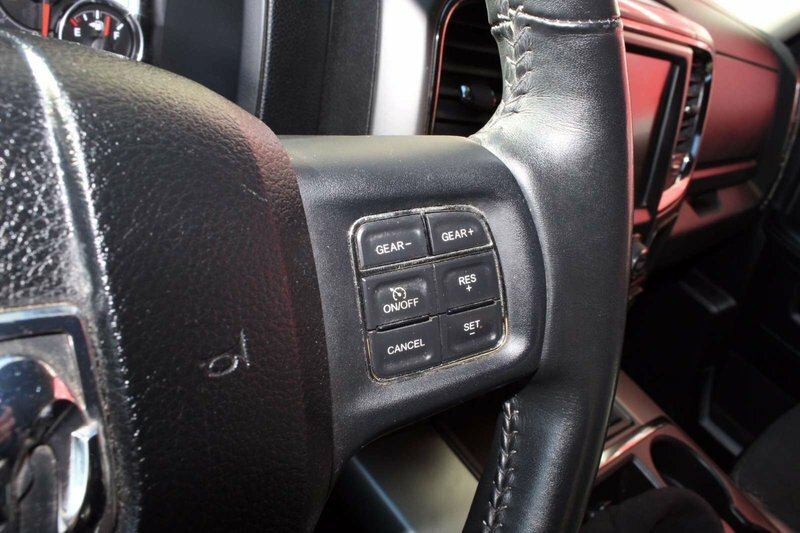 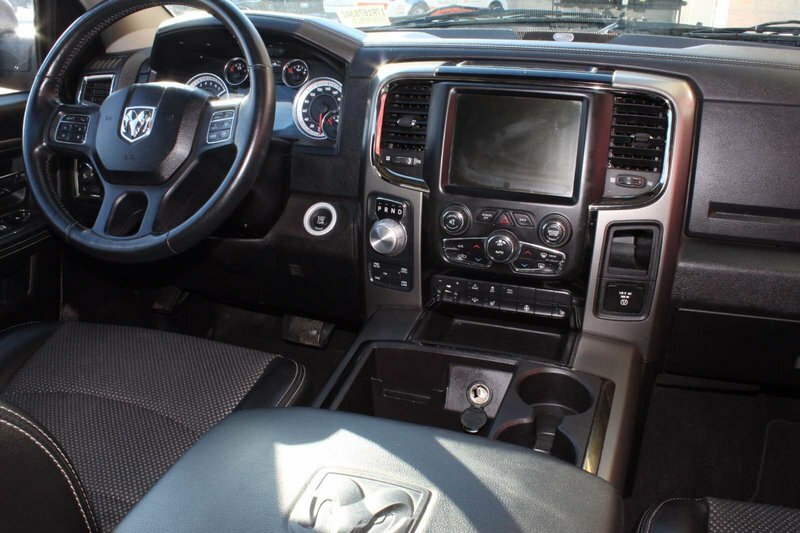 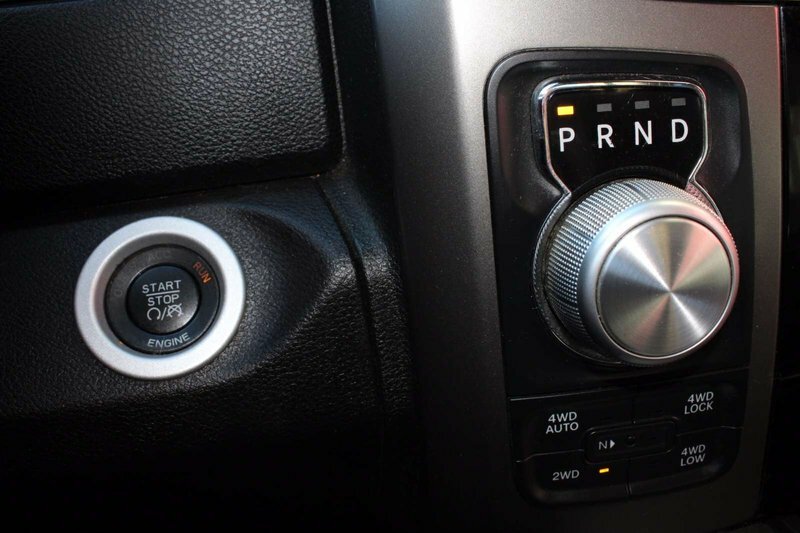 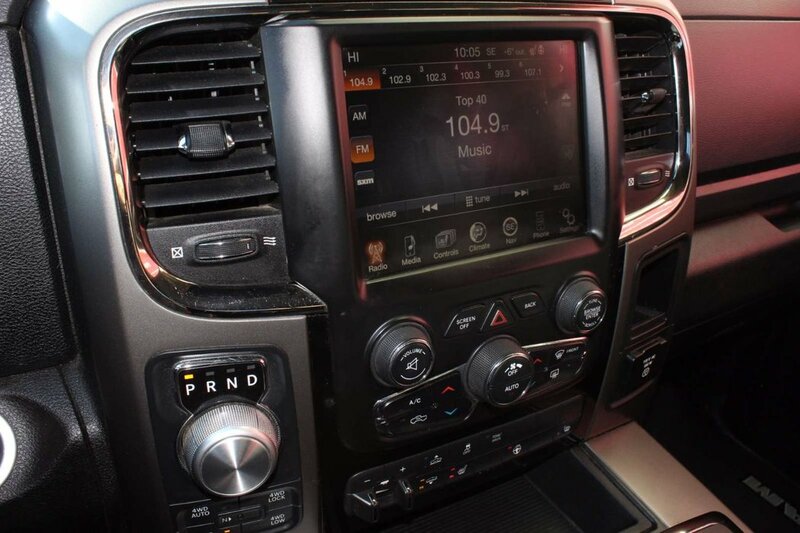 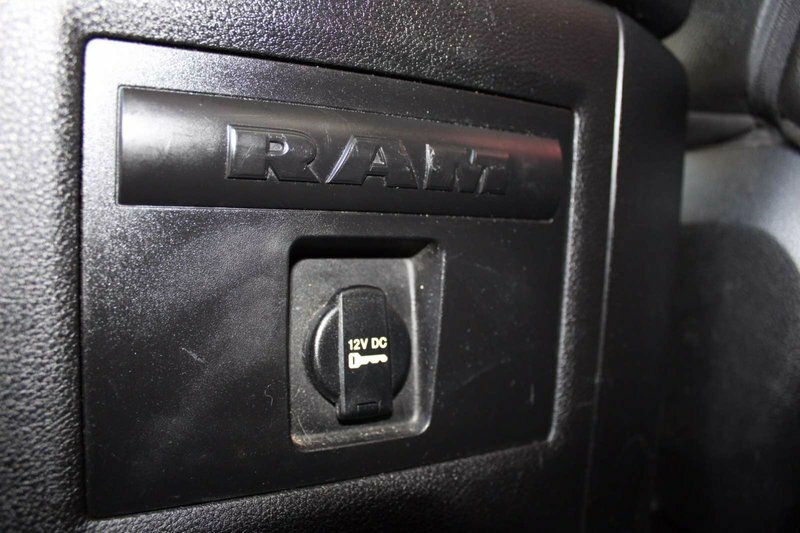 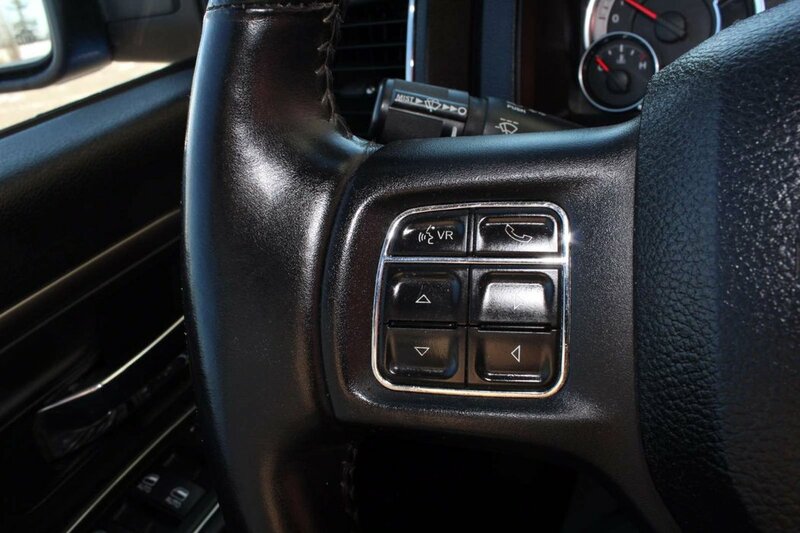 Our Ram 1500 Sport was designated to bring capability, comfort, and style. 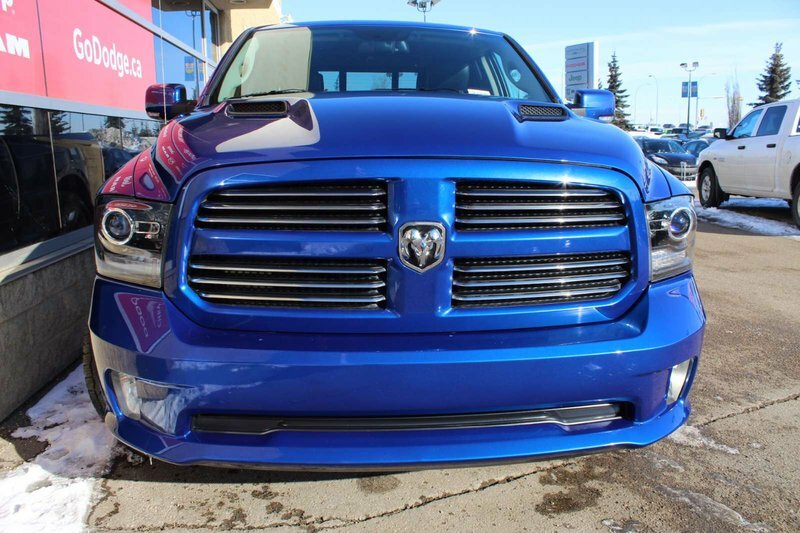 The striking appearance of our Ram is accented by fog lamps, and aluminum wheels. 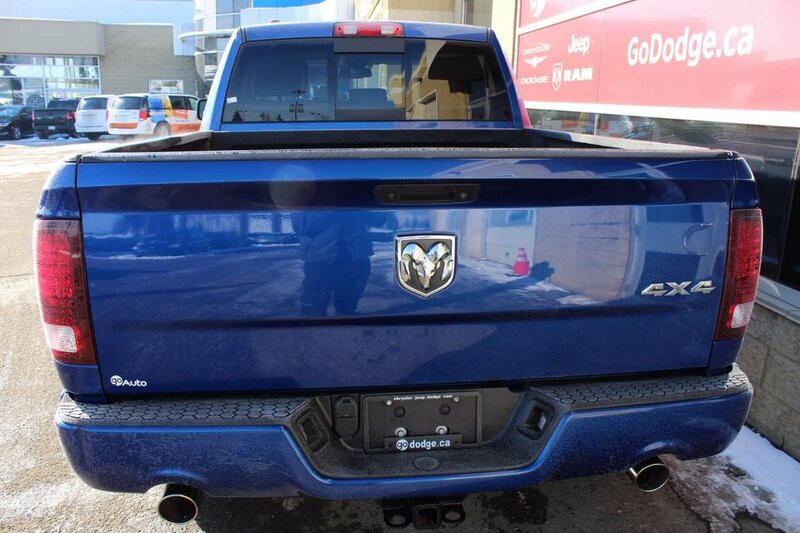 The exterior is in the Blue Streak Pearl Coat. 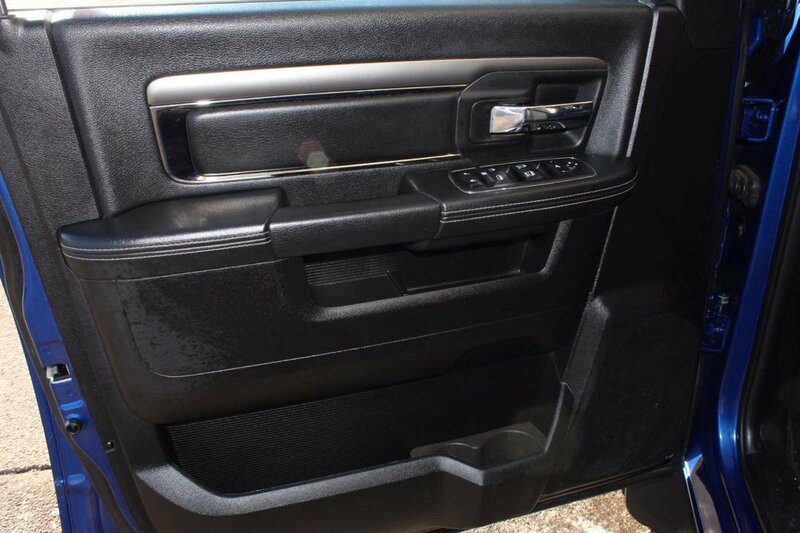 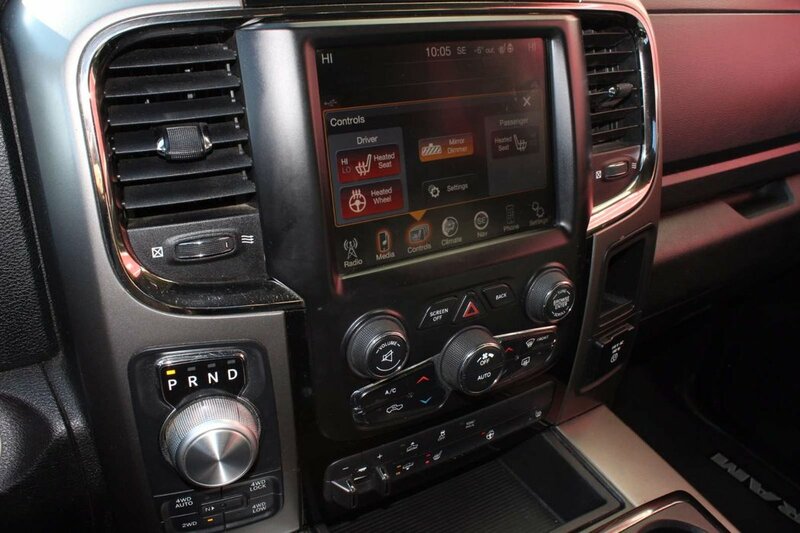 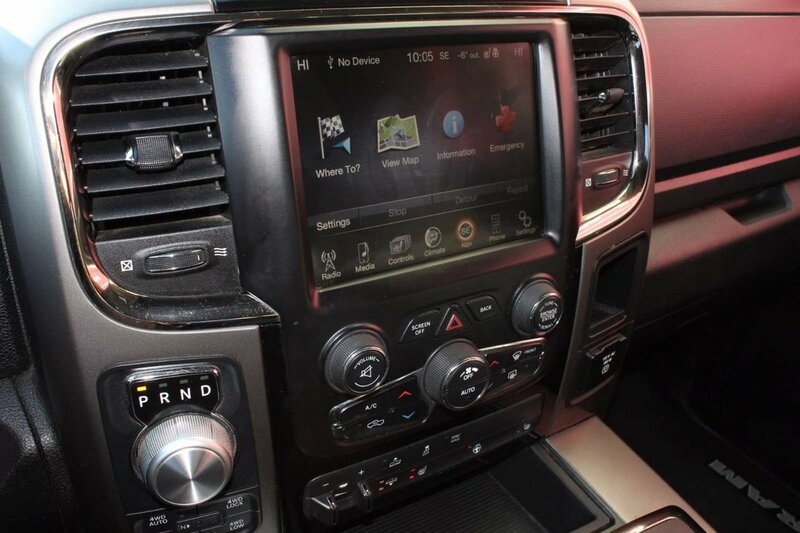 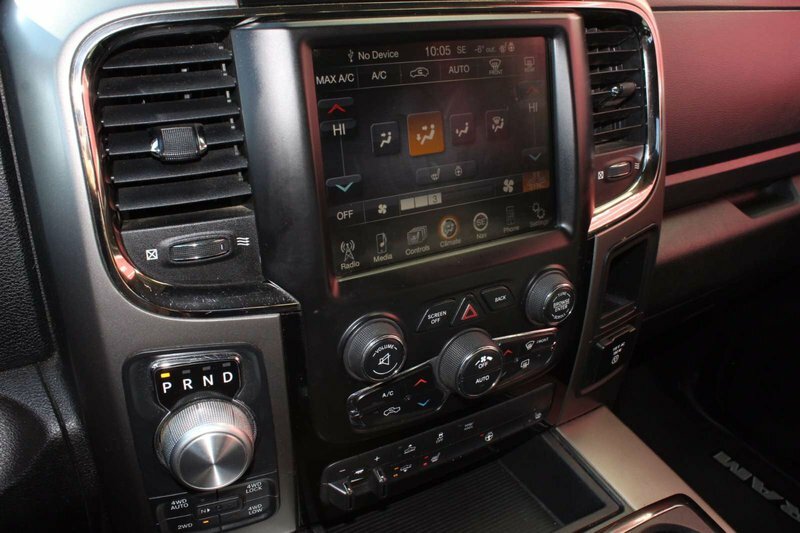 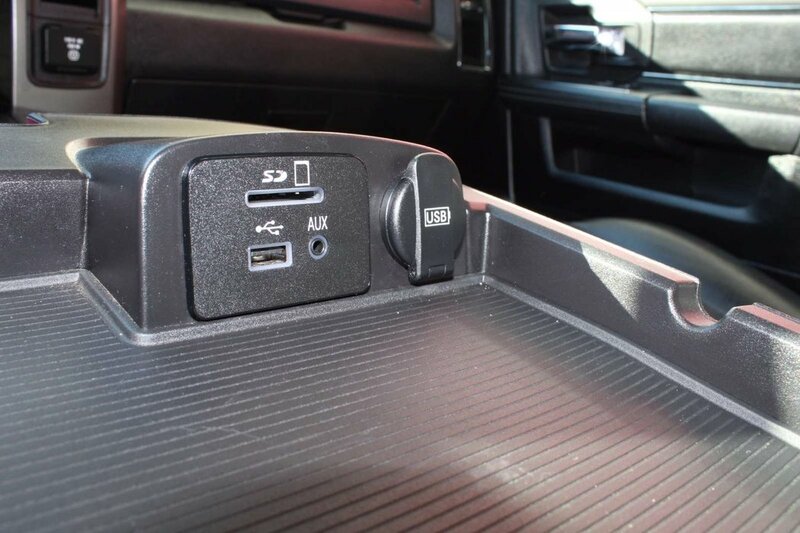 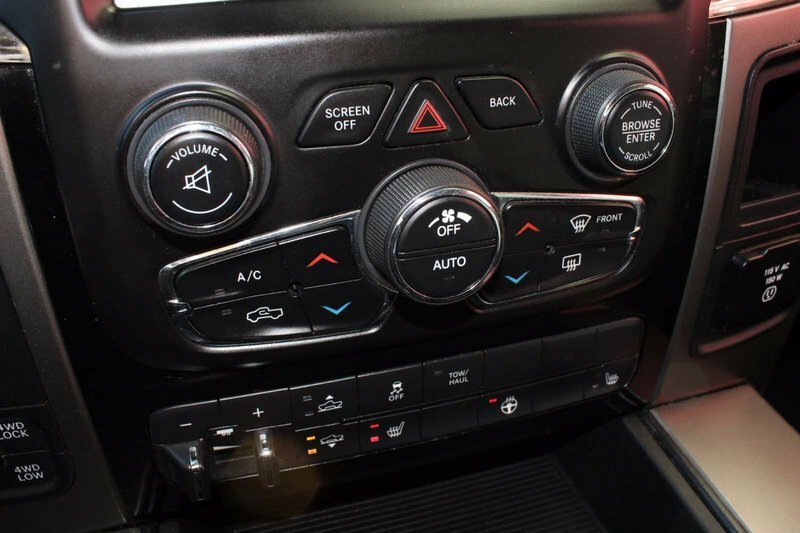 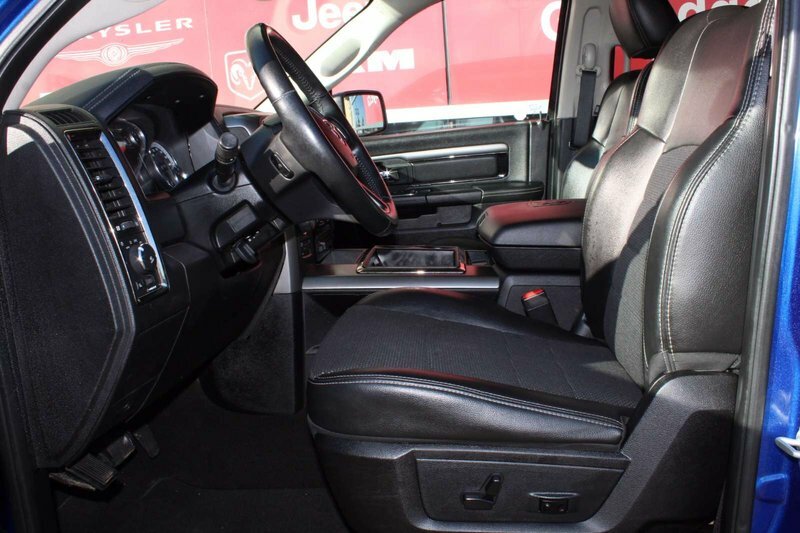 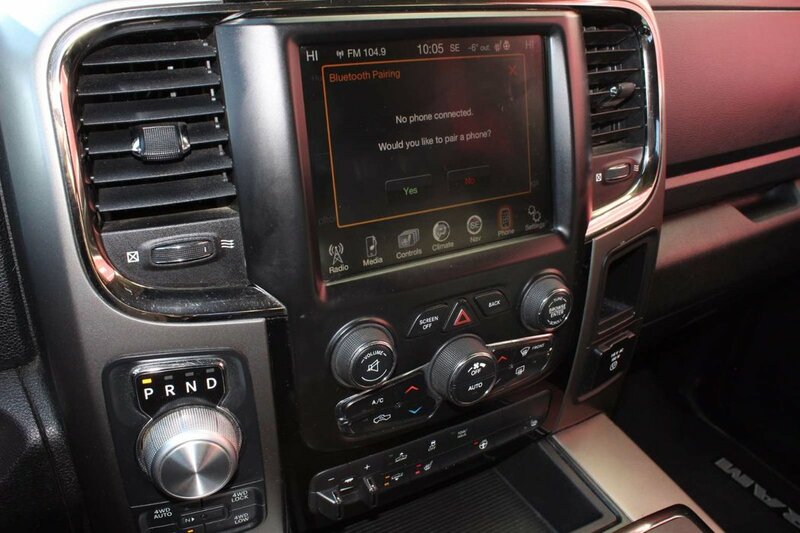 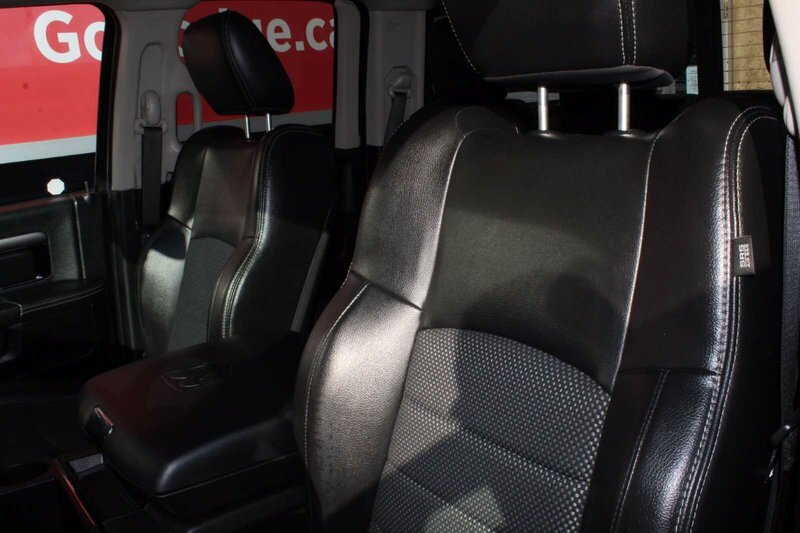 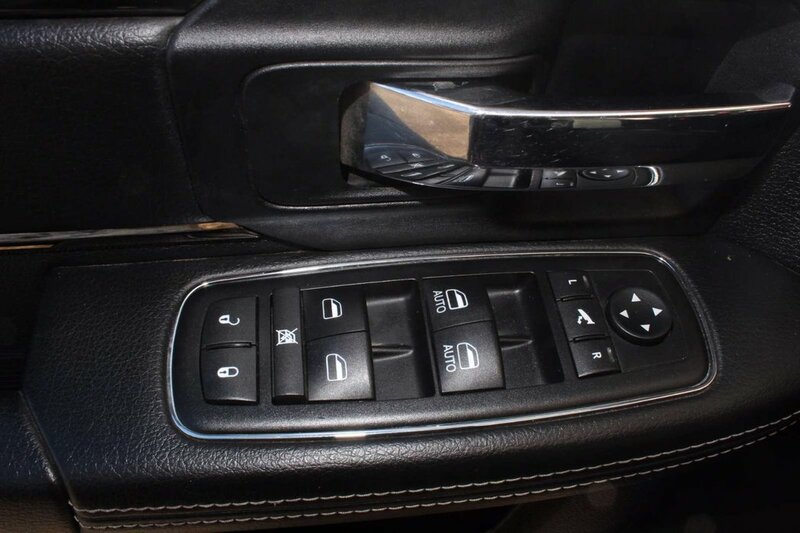 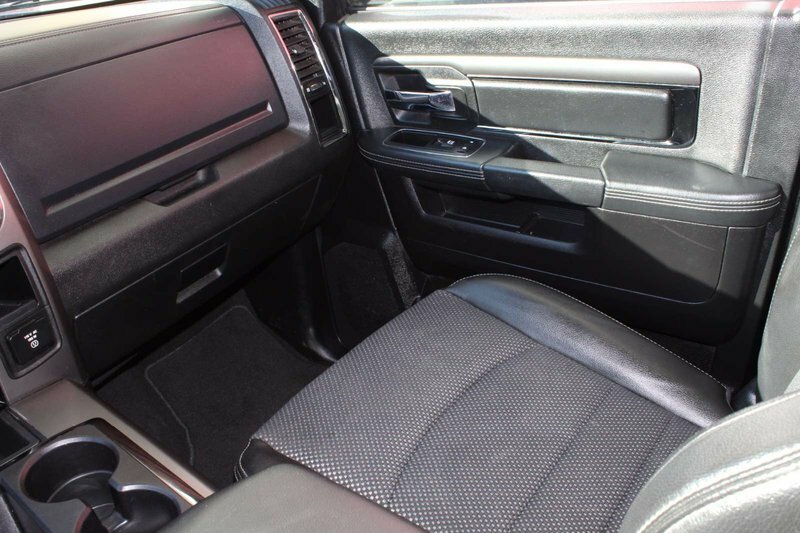 Inside the cabin, you’ll enjoy the comfort and convenience of cloth bucket seats, power lumbar adjust, 8.4 touchscreen display, heated steering wheel, heated front seats, and a rear back up camera. 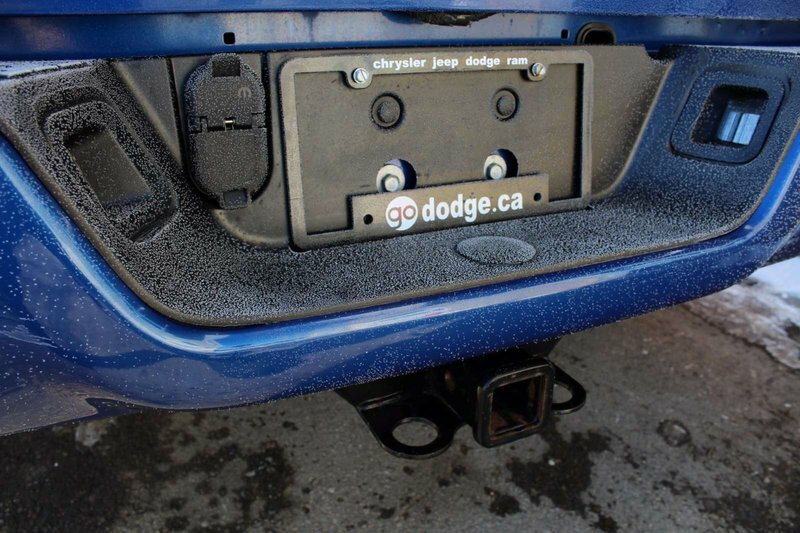 Take advantage of the 6 FT cargo box. 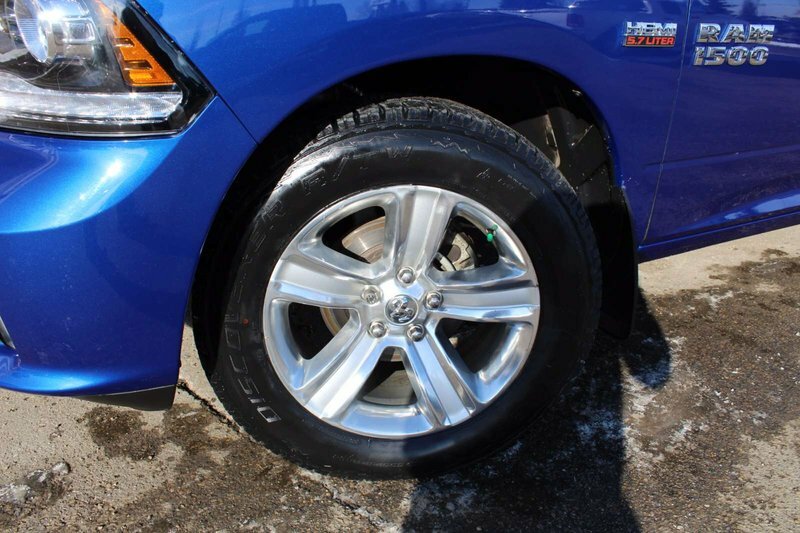 This Ram has a 3.92 Rear Axle Ratio.